Our Ladies only Kick Boxing & Self Defence classes are ideal for ladies who are looking to burn calories and tone, whilst learning how to look after themselves. During these classes our students learn striking skills including: kicking, kneeing, punching and elbowing. You will train the same kick boxing drills that our mixed program follows, so you will be learning effective techniques whilst training in a ladies only enviroment. At the end of each class a self defence technique that is specifically relevant to ladies is taugh and practiced. Like all of our martial arts systems, our ladies only program has a formal grading system. Our Ladies only Kick Boxing & Self Defence program is led by Coach Sandra Stendardo. 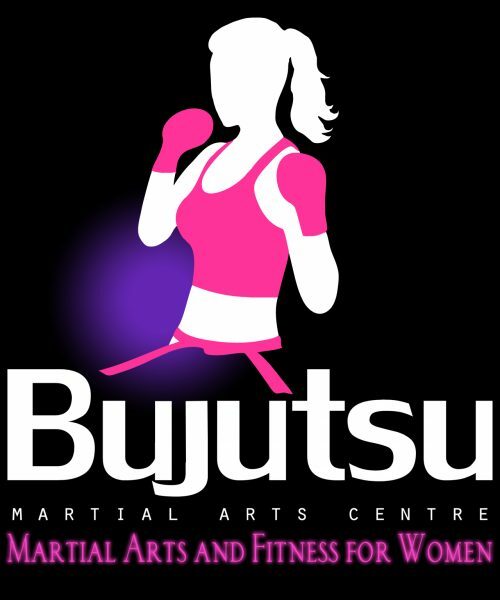 Check out this interesting Blog on the Girls of Bujutsu!